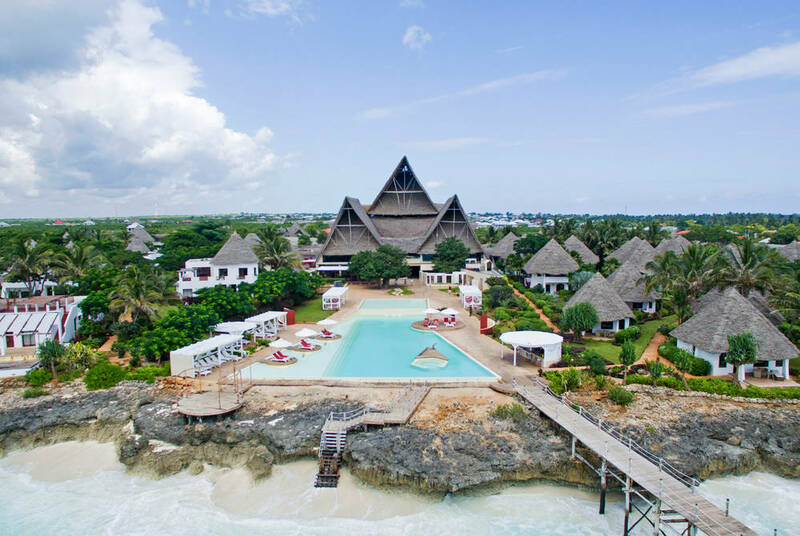 Essque Zalu, perfectly situated amongst the aromatic spice plantations and white sand beaches of the Indian Ocean island of Zanzibar, stands as one of the finest resorts in this most beautiful part of the African continent. 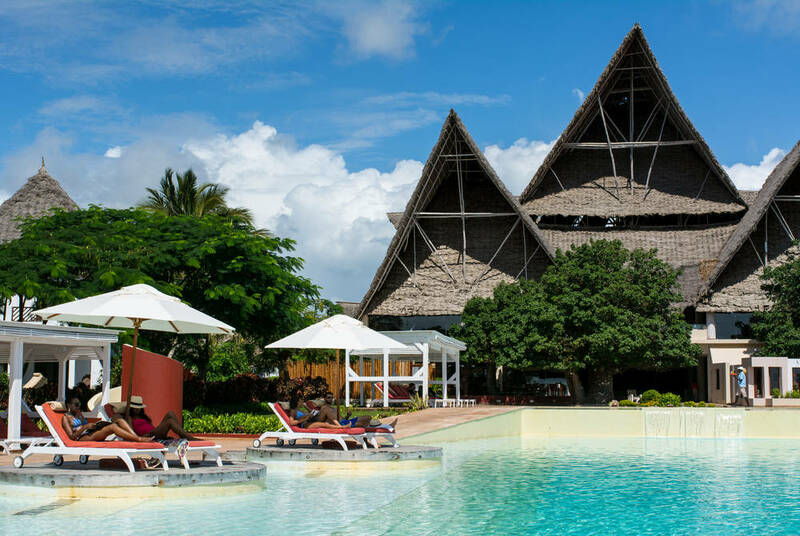 With gorgeous views over the sparkling turquoise sea or lush tropical gardens, each of the hotel's 40 luxurious suites is designed in a traditional style with pitched Makuti roofs and walls adorned with native works of art. 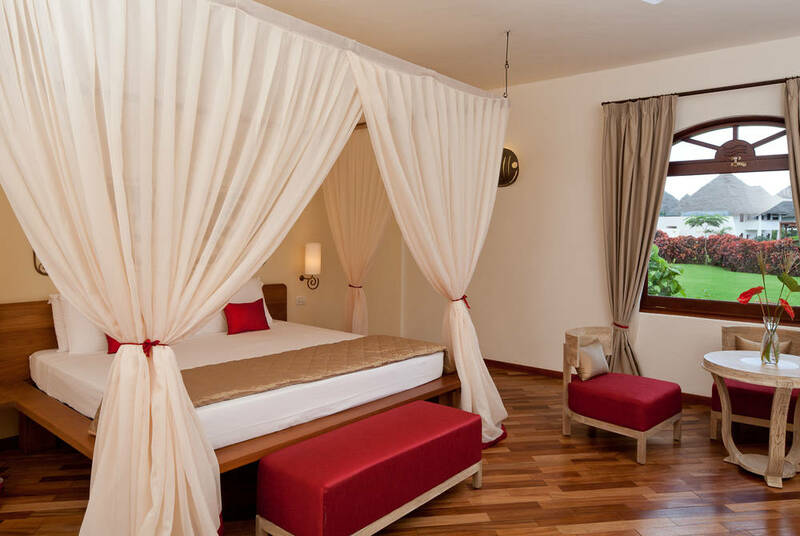 For guests looking for even more space, the resort's villas feature expansive living areas and private massage rooms and kitchens. 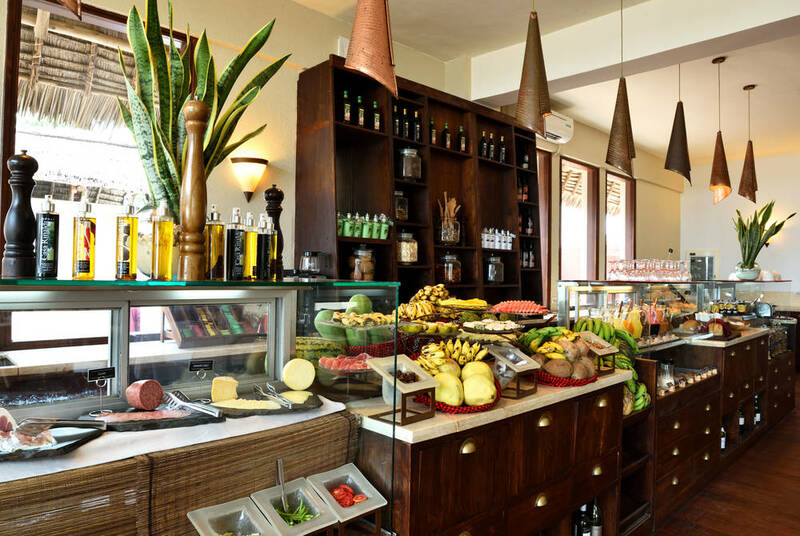 There's no shortage of dining options at the Essque Zalu with three top-class restaurants serving a variety of cuisines all made from the finest locally sourced ingredients. 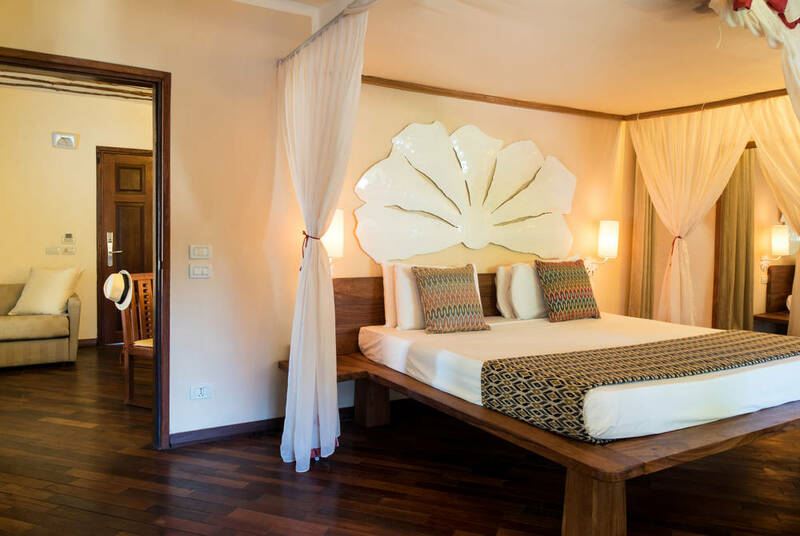 One of the many highlights of this property has to be the spa. 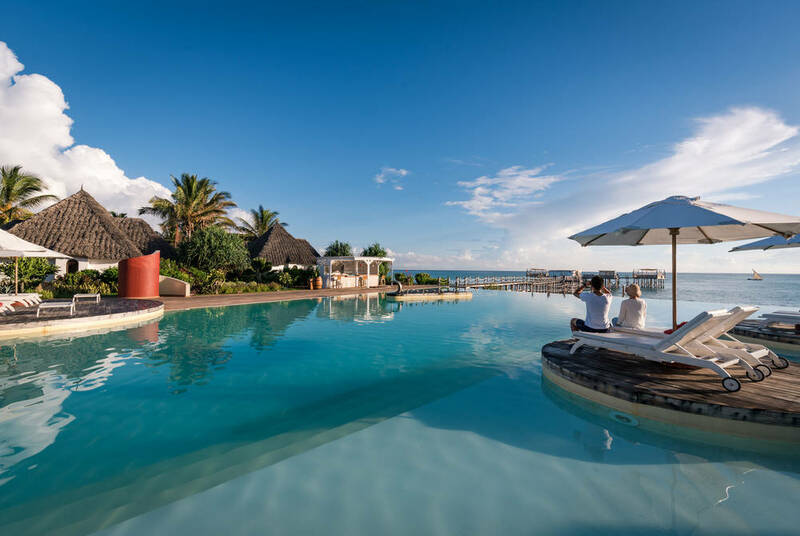 The wonderfully named Zalu Zanzibar Spa healingEARTH Retreat blends specially selected treatments with traditional African plants and oils to ensure guests leave feeling relaxed and rejuvenated. 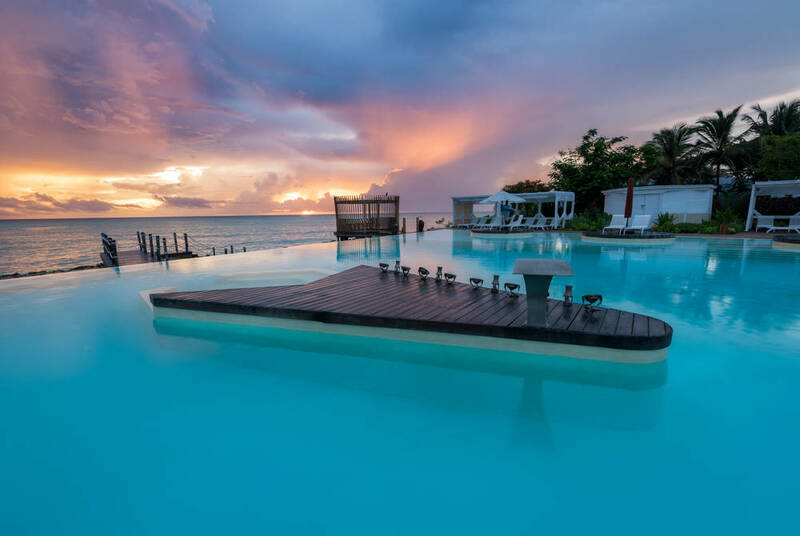 For guests with a bit of get-up-and-go, there is a water sports centre adjacent to the resort as well as a host of sightseeing activities including guided tours exploring the island's colonial heritage and famous spice plantations. 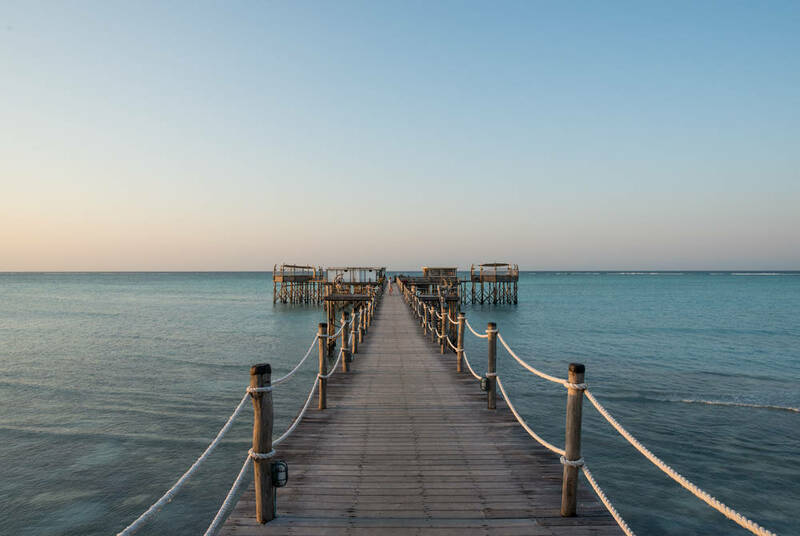 Mnemba Island is a private island in the Indian Ocean near Zanzibar. Run by safari specialists andBeyond it is the last word in exclusivity, seclusion and luxury.